Examine the outer skin of the dragon fruit. 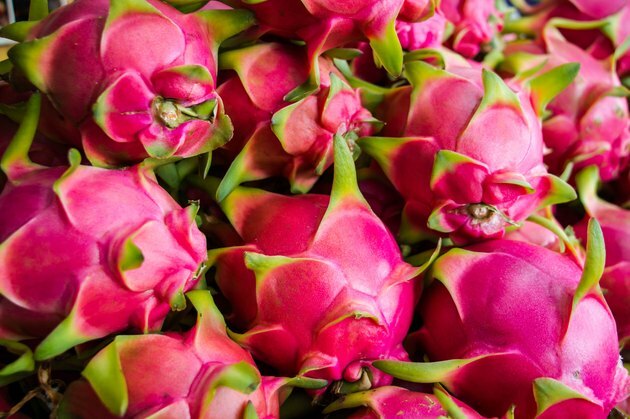 Dragon fruit is either bright pink or deep golden in color. Look for skin that is evenly colored and devoid of bruises and knife marks. While some variation in the skin is common, the fruit should generally be the same color all over. Splotchy could be a sign that the fruit is overripe.